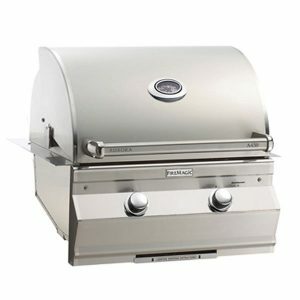 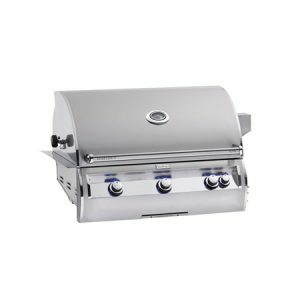 With over 80 years of experience in building gas barbecues, Fire Magic grills give you three lines of grills. 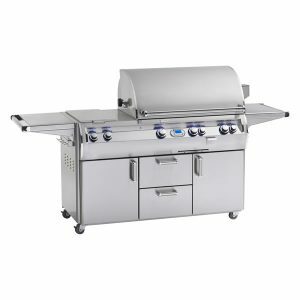 The Legacy, Aurora and Echelon Diamond Series, provide a selection of 7 sizes, optional rotisserie back burner on most sizes and built-in or cart model. 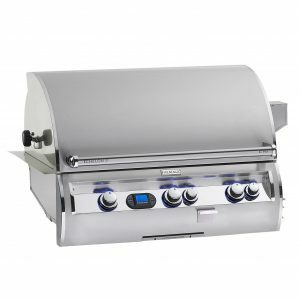 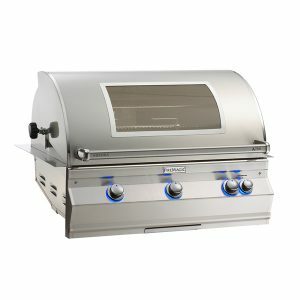 Fire Magic gas grills are made from the highest quality materials, with the most advanced features for today’s discerning outdoor cook, and backed by the industry’s best warranty. 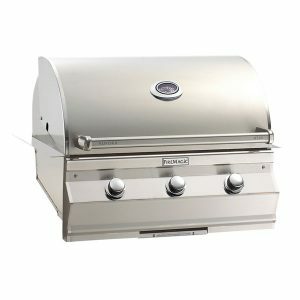 Fire Magic is the last gas grill you’ll need to buy. 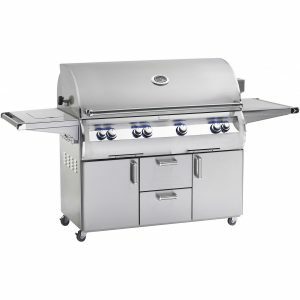 With an extensive line of premium accessories from refrigerators to side burners, Fire Magic gas grills make it easy to create an extraordinary outdoor kitchen. 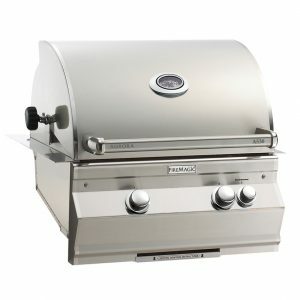 Discover the gas grill you’ve been dreaming of. 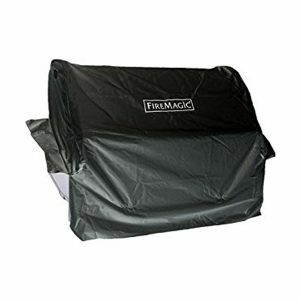 Fire Magic on Display in Store. 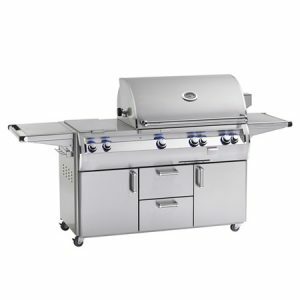 Call (480-609-8855) or stop by today to discuss your needs and we will be happy to assist you with the perfect grill for your home at a competitive price. 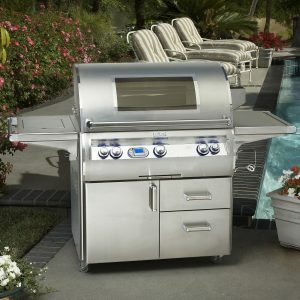 We offer all models of Fire Magic.